Matt P. Libby shows off a gorgeous Maine landlocked salmon. What do you say about growing up with a living legend? I say that a little in jest, but it’s true. Orvis lifetime achievement award, Legendary Maine Guide Award, Maine Tourism Hall of Fame . 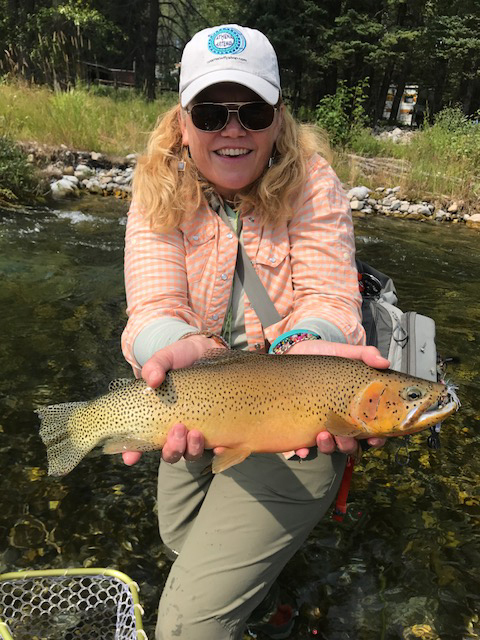 . .
Kubie Brown shows off a fine Montana cutthroat. One of the great things about fly fishing is that you never stop learning. No matter how long you’ve been at it, there is always another technique, style, or fishery to explore. Every day, we offer tips . . . 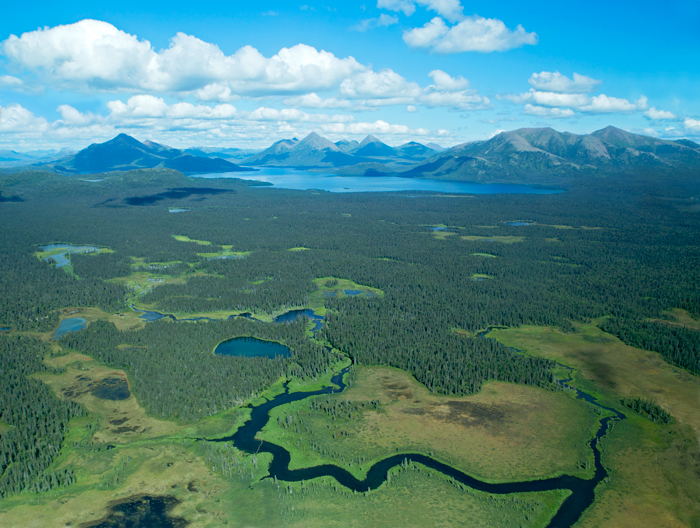 This is no place for a gigantic, open-pit mine. 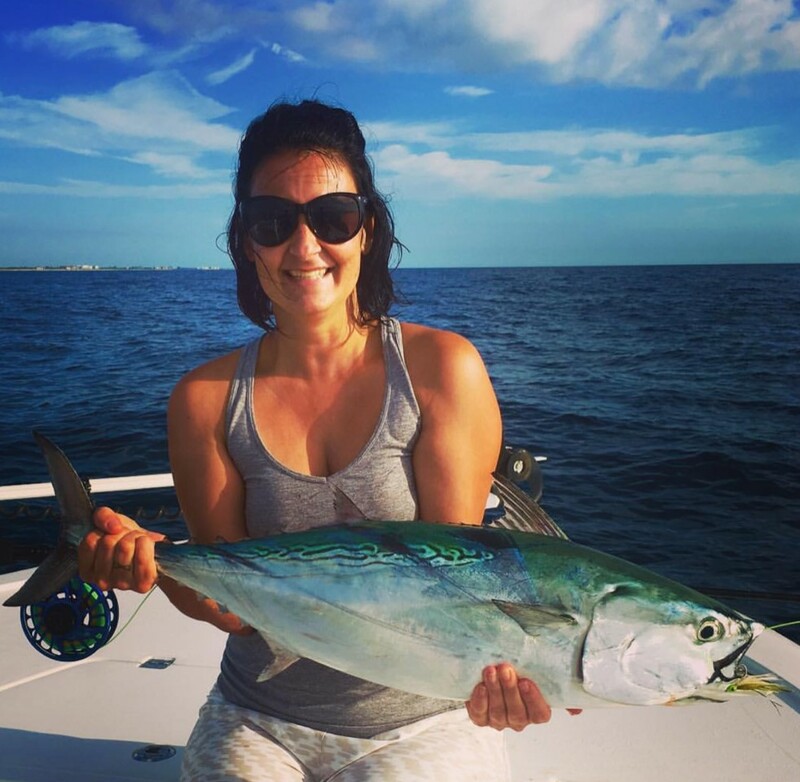 On April 2, 2018, some 50 fishing and hunting businesses and organizations–led by the American Fly Fishing Trade Association, Backcountry Hunters and Anglers, Orvis, and the Theodore . . . Perk Perkins prepares to release a tagged bonefish, after the data from the tag was retrieved. 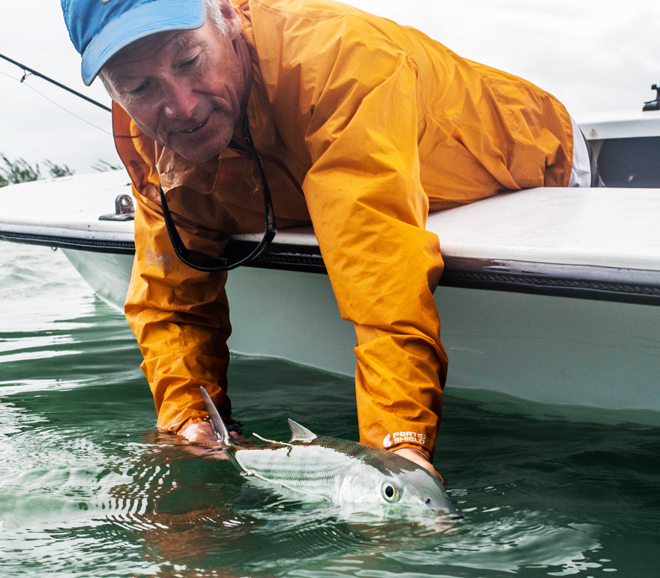 Orvis CEO Perk Perkins caught and released bonefish BAP3435 while fishing last week with Bonefish & Tarpon Trust Bahamas Initiative Manager Justin Lewis. This fish was tagged on . . . 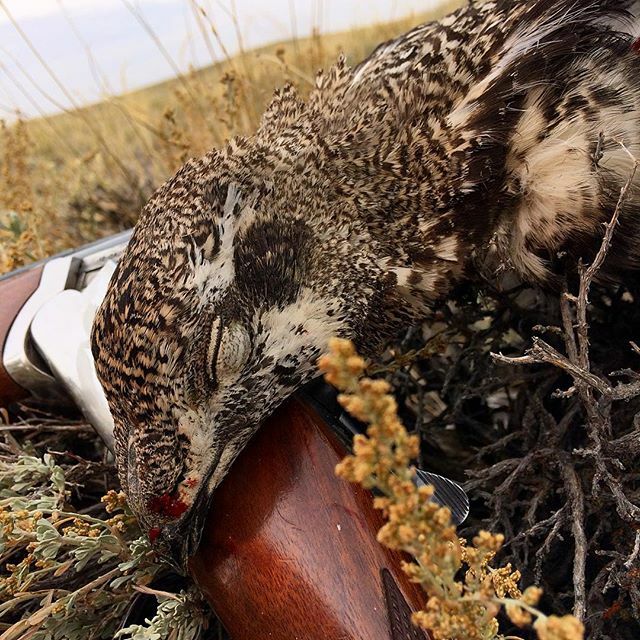 The sage grouse is a quarry worth traveling for, and we must help preserve its habitat. Memories still abound from my 2017 trek from Kansas to the Wyoming high desert in search of the sage grouse. I had forgone my annual early-season chase for prairie chickens across the Flint . . . When fish are coming to the surface but won’t touch your dun patterns, it’s time to try an emerger, and this easy-to-tie pattern has all the attributes you look for in an emerger imitation: it sits. . . Win a Helios 3 Fly Rod in Our #DadOutdoors Photo Contest! Father’s Day is fast approaching, so we’re celebrating dads in the outdoors with a great photo contest on Instagram and Facebook. If you’ve got a great image of a dad enjoying the outdoors . . .
Trout can be very inconsiderate, choosing to hold in very inconvenient spots—under overhanging limbs, in tight slots, or amidst myriad currents of different speeds—that make a traditional. . .